David Tobin, an entrepreneur and aviation lover who still gets irked by the deals he didn’t do, co-founded Mission Capital in 2002. The real estate capital markets company, which is HQ’d in New York and has offices in California, Texas and Florida, has advised financial institutions and investors on more than $75B of loan sale and financing transactions plus more than $14B of Fannie Mae and Freddie Mac transactions. Tobin also founded EquityMultiple, worked in brokerage and did a stint with Dime Bancorp — while working in asset resolution there, he had a role in the liquidation of the $1.2B nonperforming single-family loan and REO portfolio. 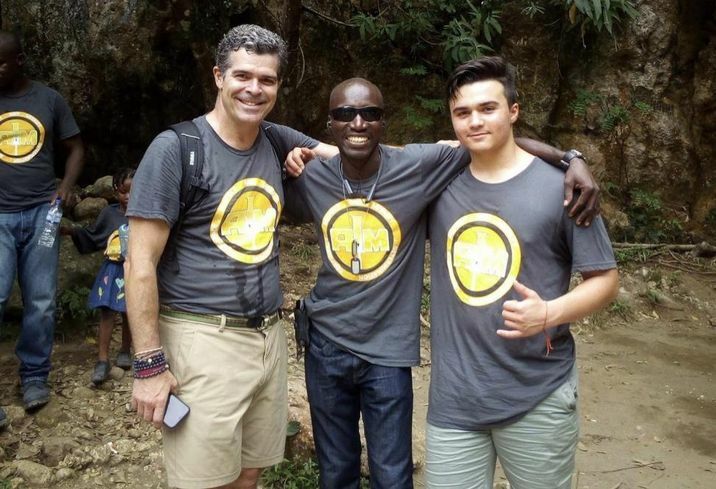 Mission Capital Advisors principal David Tobin and his son Lorenzo bookend Jean Jacques Peken Josue in Haiti. Lorenzo does a service project each year for Clean Hands for Haiti. Outside of work, he is a lecturer on whole loan valuation and mortgage trading at New York University’s Real Estate School, is a member of the Real Estate Advisory Board of the Whitman School of Management at his alma mater, Syracuse University, and is a board member of the charity Clean Hands for Haiti. He keeps busy raising his two boys and, as an English major, feeling distress over grammatical errors he receives in emails. David Tobin: In its most simple form, Mission brokers portfolios of debt, raises capital for commercial real estate projects and provides trade support for massive single-family loan portfolio transactions. Most people outside of the finance business don’t understand what we do, so I describe it in terms of my mother’s home mortgage. Every time she receives a notice from her mortgage company to send her mortgage payment somewhere else, that means that someone has sold or brokered her loan. I tell her that her home mortgage is just like a bond, which is a loan, and bonds are bought and sold. Tobin: I have always been fascinated by the commercial aviation business and companies like Boeing, Airbus, Embraer, Bombardier and the like. One of my favorite authors when I was younger was Michael Crichton, and his book “Airframe” was a really interesting description of the business. It’s all in the wing design, apparently. I also find the energy business really interesting, from renewables to oil to the geopolitical issues. I have spent a lot of time reading about PDVSA, the national energy company of Venezuela, and the terrible value destruction of its franchise. 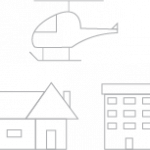 Mission has brokered many debt trades of aviation-, equipment- or property-backed loans, and in a prior life, I sold hundreds of excess properties for Chevron, Exxon, Getty, Sunoco and Texaco. Tobin: Aside from paper routes, my first job at 16 was working on the floor of the New York Stock Exchange as a runner during the summer of 1984. It was amazing. However the next summer, I worked for a town in Westchester as a laborer. I did a rotation, sort of like a rotation in a summer internship at Goldman … but not. We did sidewalk replacement, gardening work and garbage pickup … so for two or three weeks, I was, in fact, a garbage man. That was a tough and disgusting job. I always tell my son to be respectful to the NYC Sanitation folks because they don’t have it easy. Tobin: There were two first big deals. My first financing transaction was to refinance a discounted payoff of a $47M development bond secured by the Newark Airport Hilton. I met the owner in a real estate class at New York University taught by Phil Pilevsky. My first really large loan sale transaction was during the Russia Crisis in 1998 and I advised Daiwa on the sale of their entire bridge loan book of business. I think it was $250M and at the time, it seemed like a monster. In retrospect, those transactions were small but in the ’90s, $100M was a big deal. Tobin: There are several financing transactions that I have been involved in that died for one reason or another, and every time I drive by those properties, they irk me. The St. Moritz Hotel, which Ian Schrager was buying and for which I was working on the financing team, was one of them. Watching the creative process of Schrager was incredible and memorializing it in a financing package was a really interesting assignment. First Boston had provided a guaranteed take-out, and we were tasked with arranging a construction loan. We brought in a British bank who was ready to go and then First Boston’s lending platform fell apart in 1998 and so did our deal. I also went into contract on my loft building in SoHo right after 9/11 at a ridiculously low basis. I cut a deal to deed two apartments to artist-in-residence tenants living above and below me and then went out to arrange financing. It was a tiny amount in retrospect, but it simply was not available. I lost a portion of my deposit to get out of the transaction and it aggravates me to this day. Tobin: I wouldn’t change a thing. It’s a perfectly imperfect illiquid business which has maintained its margins, opportunities and approachability through multiple technological booms. Each time a tech wave comes along, the nattering nabobs of negativity say they are going to make it perfectly liquid, tokenize space and buildings and trade it on a screen and it never happens. Tobin: People who write “principle balance” instead of “principal balance”, and in a broader context, as an English literature major, bad business writing and poorly written emails. Tobin: My dad and then my wife. I used to go to the office with my dad on Saturdays when I was a kid. He was an attorney at Skadden and then for a reinsurance company. He taught me my work ethic. 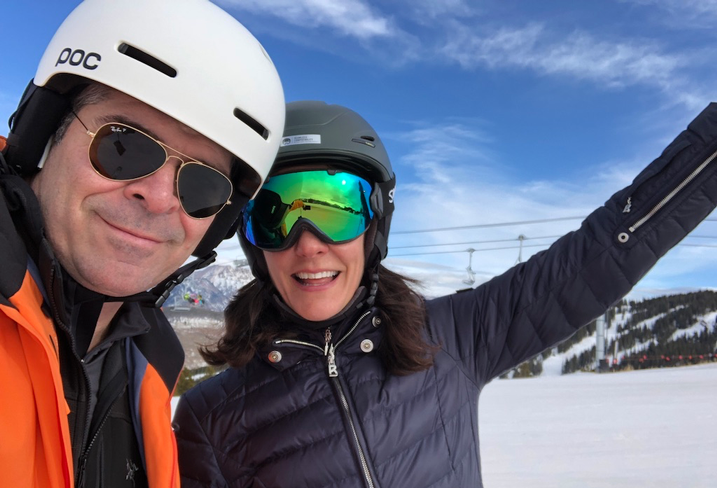 My wife was a very successful equity portfolio manager for many years and is the person whose business advice and acumen I most respect now. She is my biggest champion and motivator now (and a great mom). Bisnow: What is the best and worst professional advice you’ve ever gotten? Tobin: Best: Don’t focus on being right, focus on getting what you want. Second Best (I think it’s a Sam Walton quote): Some people spend 100% of their time dreaming and never get any work done. Some people spend 100% of their time working and never achieve any of their dreams. I spend 10% of my time dreaming and then 90% of my time working to achieve those dreams. Worst: Life is a marathon. I disagree … life is a series of sprints. 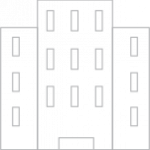 Tobin: Our New York office is pretty deluxe, in a minimalist industrial sort of way. Its 35 floors above Madison Square Park with a 360-degree view. We found it, designed it and purpose built it. I find it motivating to work here. I think others do as well. Tobin: It’s a three-way tie. Odeon, Raoul’s and Balthazar. My wife and I took out Balthazar for an entire Saturday afternoon for our wedding reception. Angry Europeans were banging on the windows trying to get in. Bisnow: What’s the biggest risk you have ever taken? 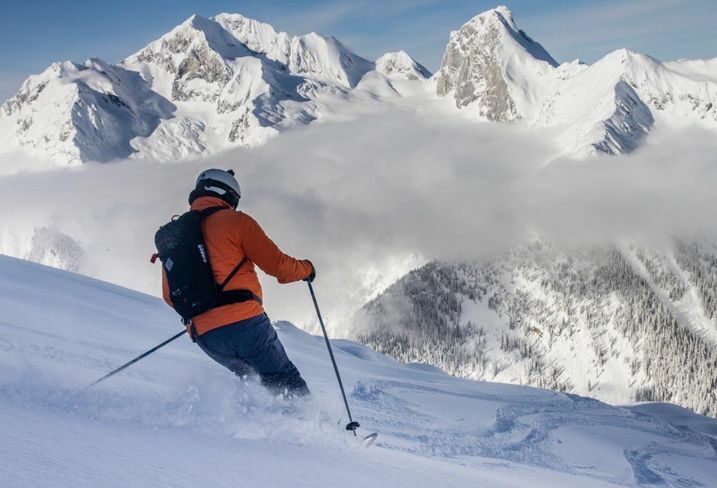 Tobin: Starting Mission Capital … and going heli-skiing. Tobin: Edo Plaza Hibachi and Four Corners Pizza. Tobin: Many things … finding our next opportunity, competitors, parenting, the uncertain state of the world. Tobin: My family, our time together and raising our two boys … and skiing … and occasionally sailing.